Rachel Walker shares her top 10 tips for enjoying buzzing Brixham, dubbed one of the UK’s “coolest seaside towns”. 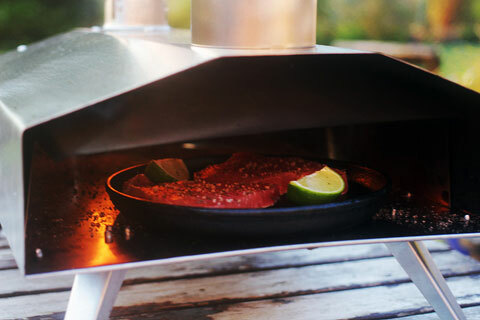 Marcus Bawdon sings the praises of the new breed of small, portable, relatively inexpensive wood-fired ovens: perfect for creating sizzling seafood al fresco. 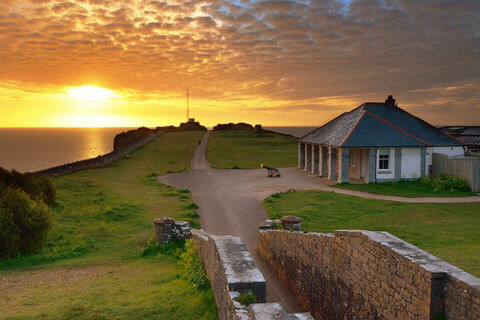 Time to fire up the BBQ at last! 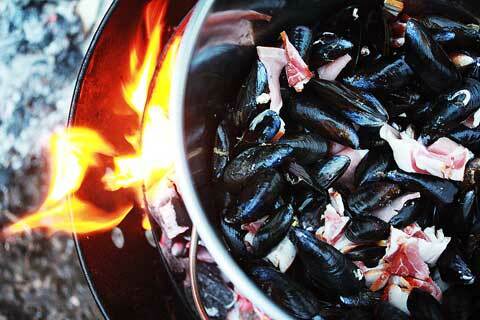 You can’t beat seafood cooked outdoors, so here’s our al fresco kitchen guide by barbie specialist Marcus Bawdon. 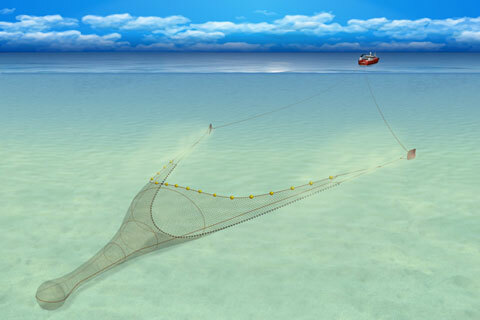 Most of Britain’s scallops are harvested by dredging. With Rye Bay Scallop Week in full swing, we take a look at what’s involved, with a special focus on Rye Bay itself. 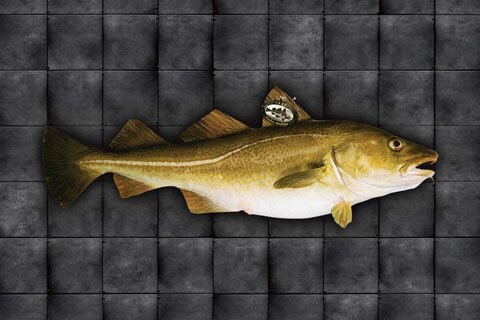 Skrei (pronounced “skray”) is a special kind of migratory Norwegian cod. 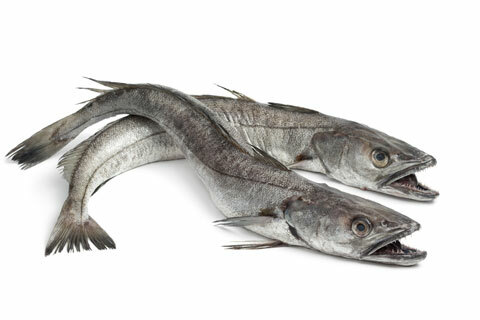 Its name means “wanderer”, referring to the 1000km journey the mature fish make each year to their spawning grounds off Norway. 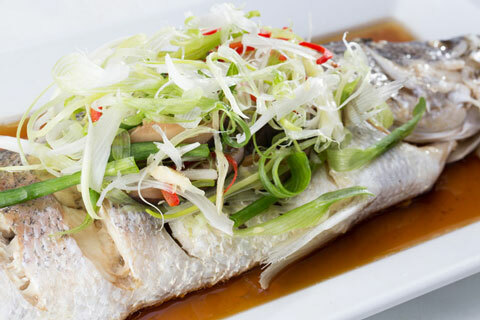 Steaming is a terrific way to get the cleanest, purest flavour from the very freshest fish. It’s easy to do, incredibly healthy and can be a perfect vehicle for some exotic zing too. 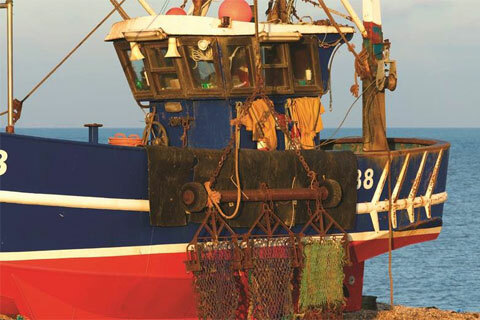 The landing obligation – aka discards ban – is in the process of being phased in, fishery by fishery. Here’s a quick overview of what it means and some of the issues involved. Can you tell a trawler from a purse seiner? A creel from an inkwell? 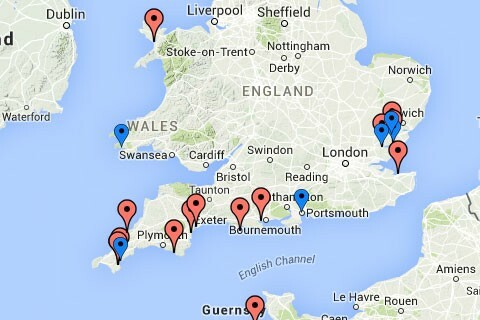 A pelagic from a demersal fish? 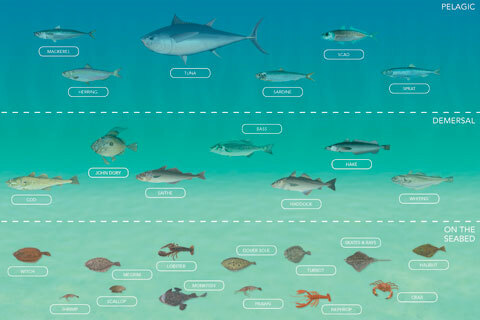 All is explained in this great guide by Seafish. 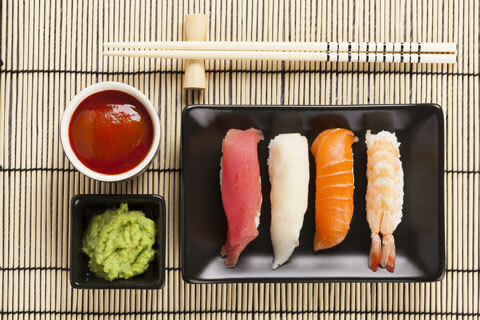 Although the technical terms and sheer variety of sushi might seem confusing, our guide will help you navigate the seven main styles, which are quite simple to tell apart. Know your hake from your haddock and your cod from your coley with our ever-expanding alphabetical guide to Britain’s best seafood. Want to know what’s best to cook when? 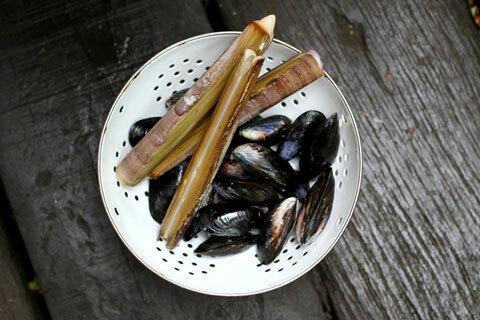 Check out Tom Hunt’s complete guide to what’s in season, month by month.